The 85-foot Howard E. Tatel Radio Telescope at Green Bank used in Project Ozma. 1. Drake, F. D. "Project Ozma," Physics Today, 14, 140 (1961). 2. 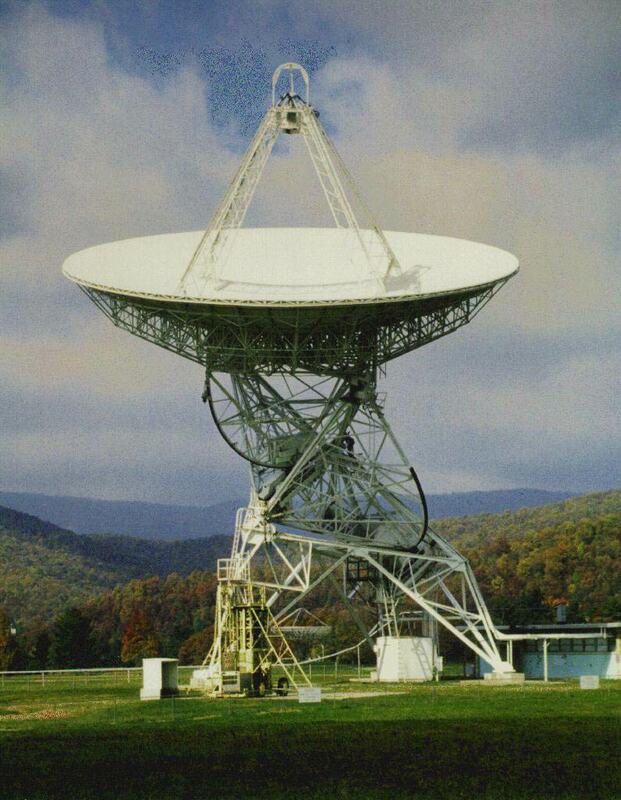 Drake, Frank, "Project Ozma: The Search for Extraterrestrial Intelligence," Proceedings of the NRAO Workshop held at the National Radio Astronomy Observatory, Green Bank, West Virginia, Workshop No. 11, May 20-22, Kellermann, K.I., and Seielstad, G.A., eds., p.23 (1985).